Have you ever felt a mystical, supernatural pull from crystals or gemstones? Have you ever felt a desire to be healed in a way that earthly methods cannot provide? 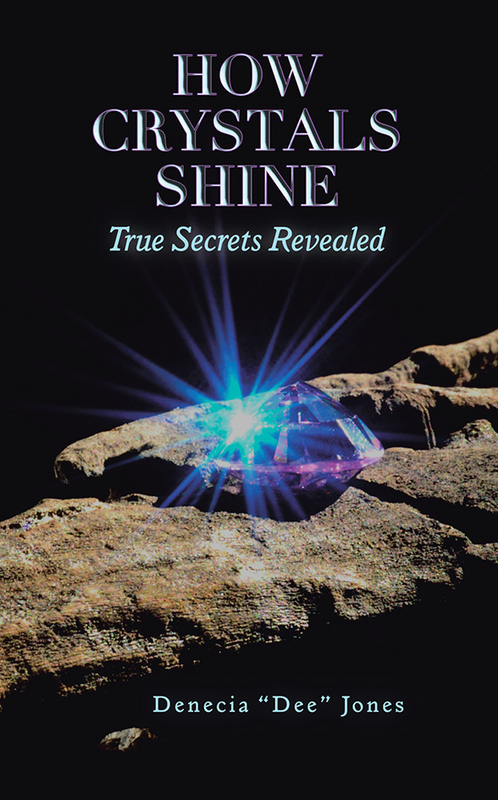 Are you fascinated by the great power of crystals but baffled by how to enter their world? Let Denecia Jones, an experienced physical, spiritual, and financial healer, take you on an exciting journey through lives that have been touched by crystals’ otherworldly energies; and learn how to access that energy yourself! —Denecia’s own hopes and dreams for your crystal future!